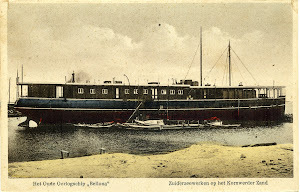 An item dated Batavia, Dutch East Indies 28th reported the arrival of the American bark H.G. Johnson master Colby coming from New York, USA, shipping agents Geo. Wehry&Co.